1: The best was the minecraft project. 2: I have learned how to use photoshop and 3d printers. 3: Next year something I would change is I would work in groups. 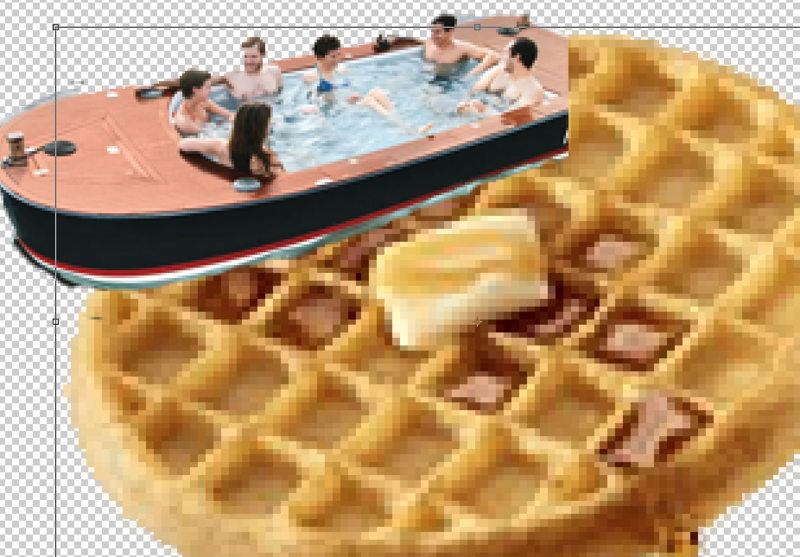 I am making a boat on a bath with a pool of waffles. 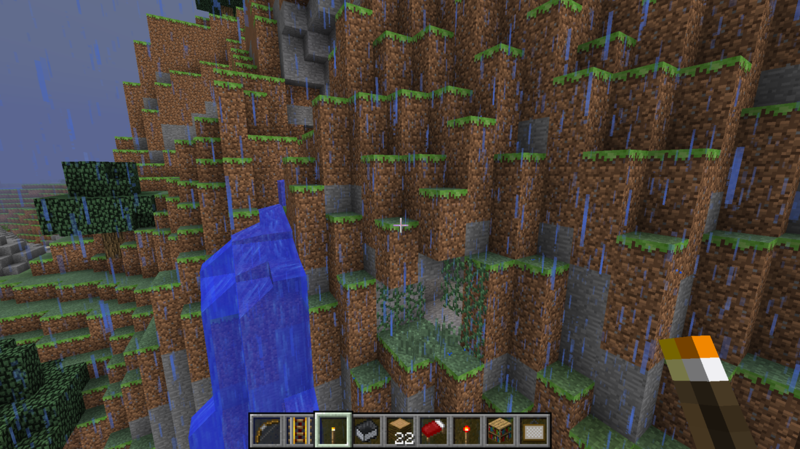 I am building another room in a cave. I put the paintings together to give it a tv affect. 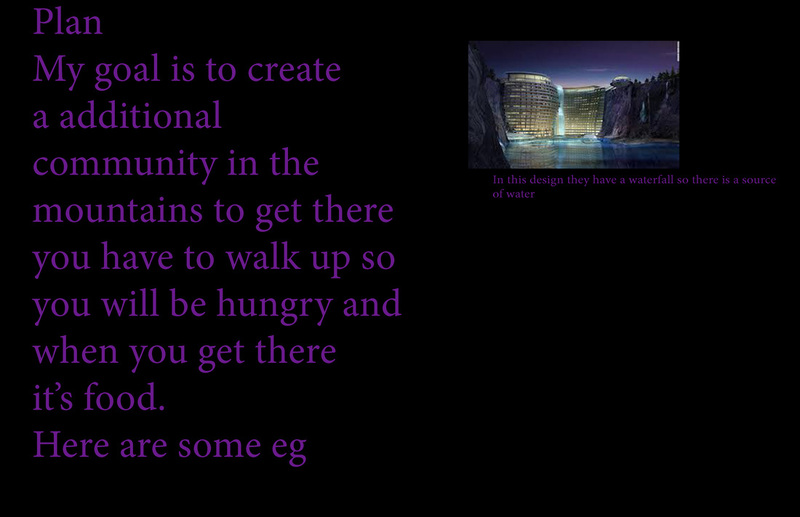 I am building my house on the water. I have 3 floors. I put a hell pad on the roof. I am building on the water. I have glass windows and i am building a second floor. I am building a room. I am building my dream room. I"m building mine on the water. 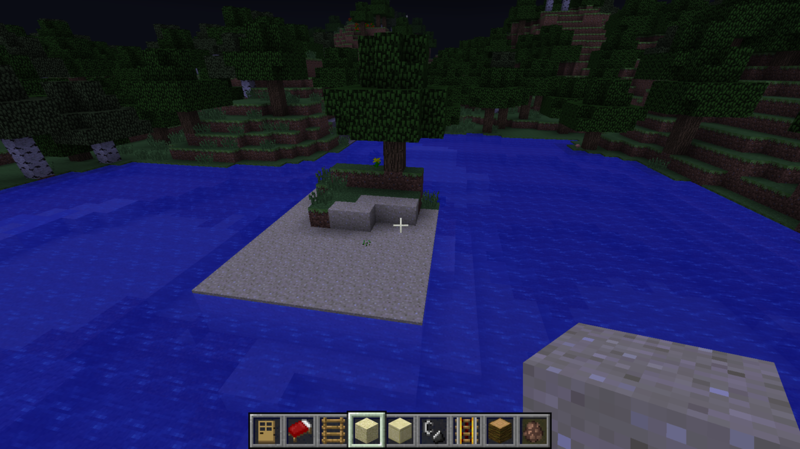 I am going to build my structure with sand. 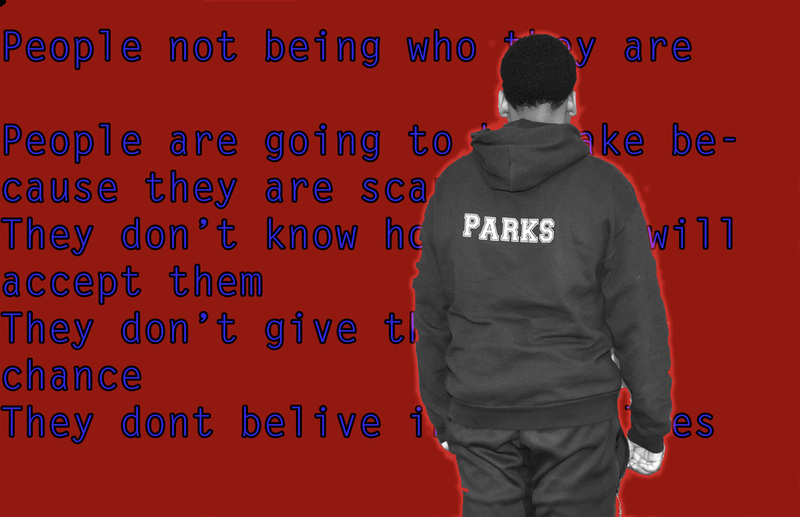 I choose red and blue as my colors because they look bright on the page. I am a 7th grader at Chute and I enjoy baseball and friends.